Hopefully you were able to get that free sample of mascara from Benefit Cosmetics Canada that was available last evening and this morning. Now, you can get a free mascara primer sample to go with it! Click the link below, and while quantities last, you can claim your free sample of Lancome CILS Booster XL Mascara Primer. To get your free sample you will simply have to complete the form. You do not have to follow the company on Instagram, which was a requirement for the Benefit sample. There is a limit of one sample per household, and these should ship in 1-2 weeks. 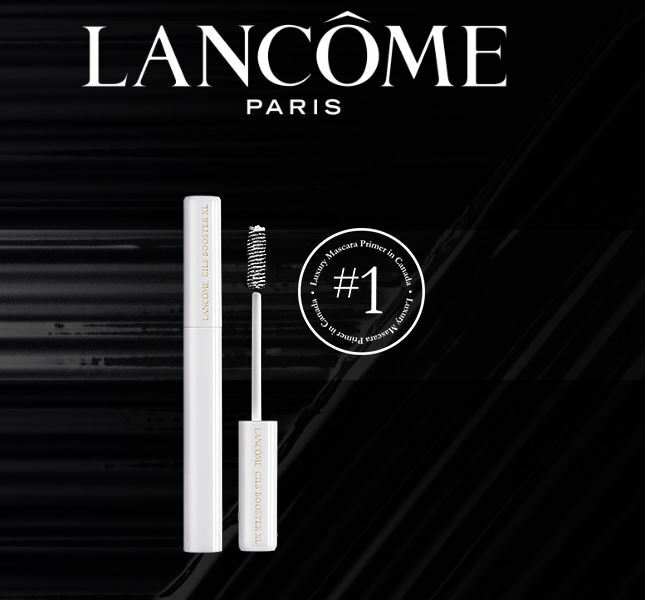 Click here to get your free sample of CILS Booster XL Mascara Primer from Lancome Canada.